A MUST SEE ON BAJA MEXICO REAL ESTATE! Perfect Climate, Perfect Boating, Diving & Sport Fishing, Perfect Dining, Perfect Nightlife, Perfect Everything! We are a team of dedicated, competent and highly motivated real estate professionals versed in all aspects of Mexican real estate. 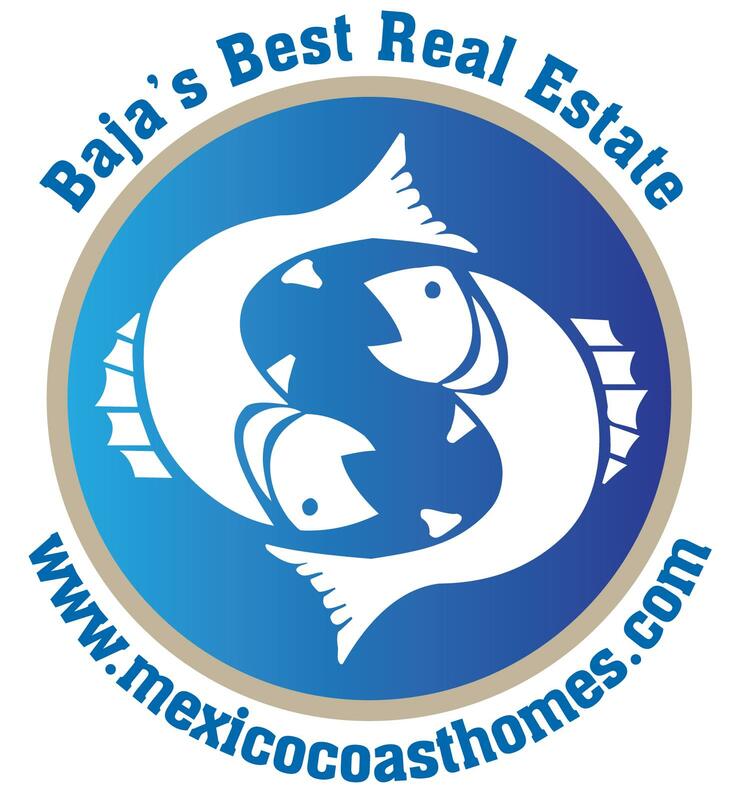 "Mexico Coast Homes -Baja's Best Real Estate" is a Registered Trademark (Marca Registrada). Founded on the principles of integrity, honesty and a genuine desire to help you see your dreams come true, Mexico Coast Homes not only promises to find the best property in Baja for you, but to walk alongside you every step of the way. We are your professional team of Baja real estate experts. We live, work and play 45 minutes south of the San Diego border in the golf community of Bajamar Ocean Front Golf Resort. We also have our main downtown office located at 720 Blvd. Costero Ensenada, Baja California. We specialize in gated communties such as Puerto Salina Marina, Bajamar, Lomas Chapultepec and Cibola Del Mar in Ensenada. Our exclusive listings include retirement homes, vacation homes, and investment properties, all along the Baja California Coast from Rosarito to Ensenada. We have a team of real estate professionals, attorneys and Notario Publico (government appointed lawyer) who will confidently guide you through the home purchase process. 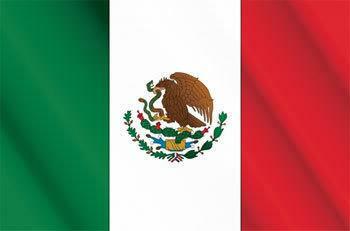 The Baja California region continues to grow exponentially due to the influx of American and Canadian retirees who flock to this region for many reasons. Some of the reasons include the beauty of the rugged coastal mountains, the beautiful Pacific Ocean and the relaxed life style that Baja offers. Also, the cost of living is so much lower here than in the states that it allows vacationers and retirees to enjoy more of the finer things in life at a fraction of the cost. The 'Baja California Norte' coastline is the PERFECT location. It is minutes from the San Diego border and near the beautiful seaside city of Ensenada. In between there are many quaint seaside communities, restaurants and wine valleys to explore. You are close to everything yet away from the hustle and bustle. Most of the developments offer 24/7 security which adds to your peace of mind. Many developments also offer a combination of tennis courts, heated pools, walking paths, restaurants, beach areas and all offer beautiful sunsets every evening. Baja California is one of the last untapped natural treasures on the northwestern Mexican Pacific Ocean. Our job is not only to match you with the great ocean front or ocean view property, but to help make sure your investment is safe and secure. Not only do we work in Baja California, we live here also. We aren't just Baja real estate agents, we're neighbors. These are just a few of the reasons Mexico Coast Homes has clients from all over the United States and Canada making the trip to Baja California to find their dream homes. In today's competitive real estate market, timing is everything. 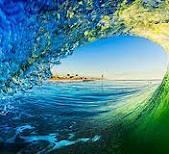 With Mexico Coast Homes as your partner for the future and our inside knowledge of the hottest properties in Baja, we will help put you in control of your destiny. You’ll be at the head of the line. 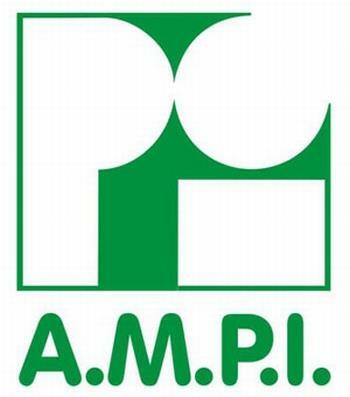 As soon as developments list their first phase properties, you’ll be notified immediately. If Baja real estate is in your future, whether you’re looking for your dream home, a retirement home, a second home, a luxurious vacation home, or a smart, timely investment, the Mexico Coast Homes team is committed to making your dream come true.